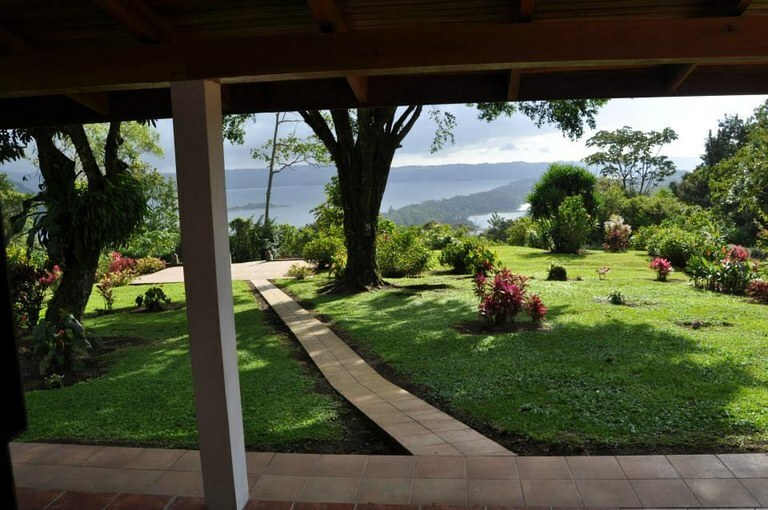 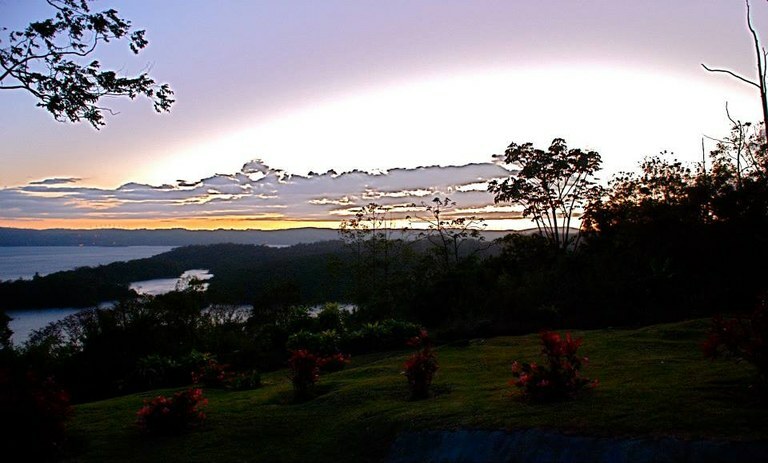 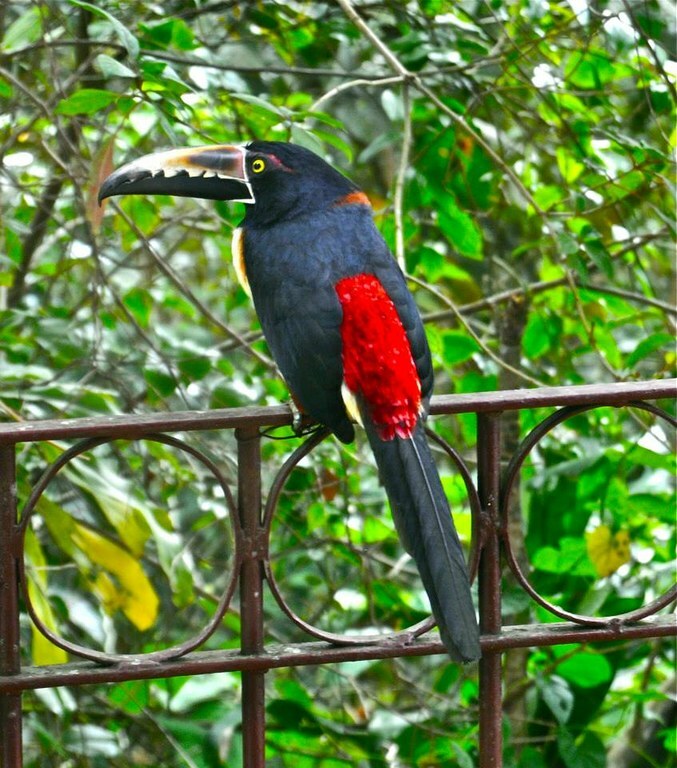 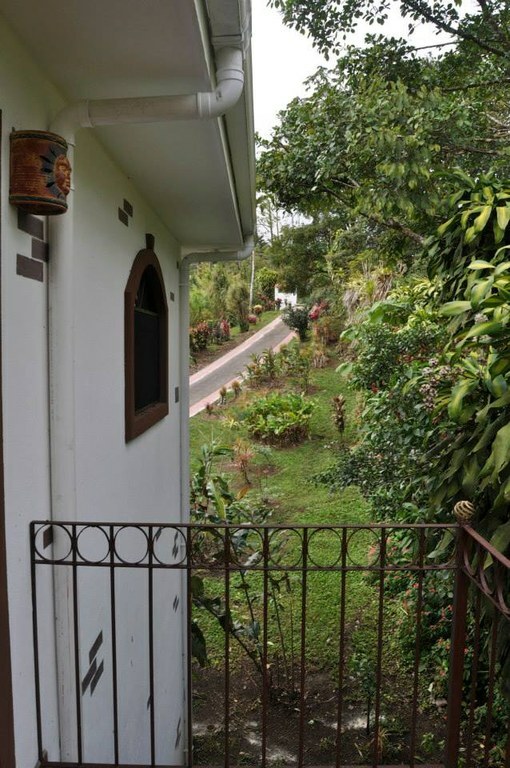 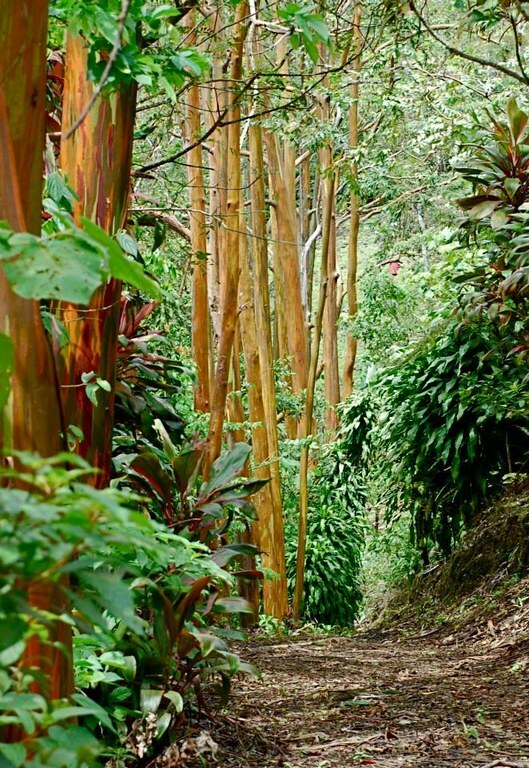 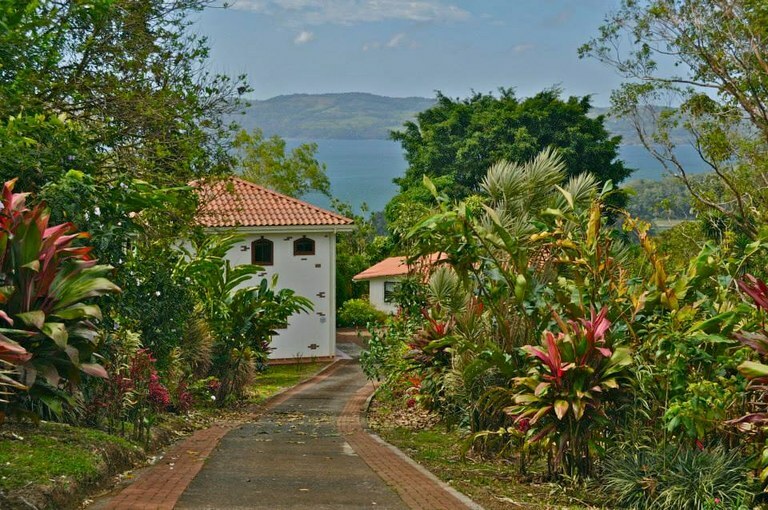 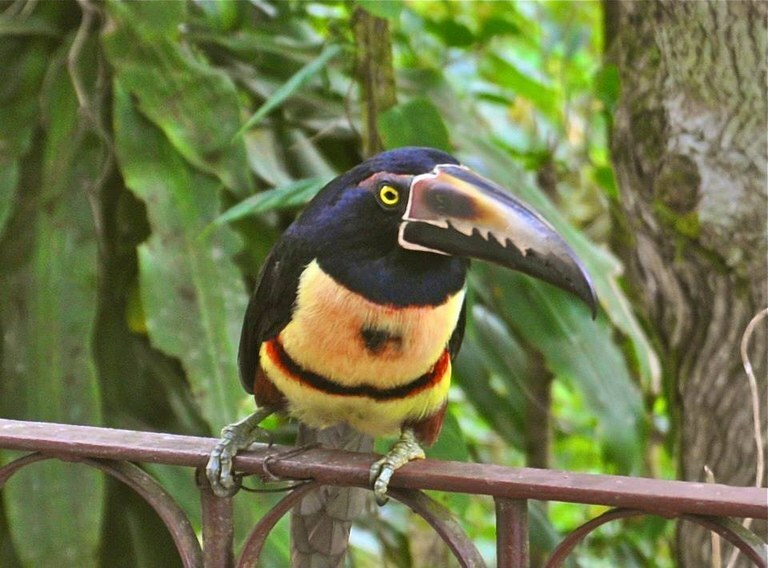 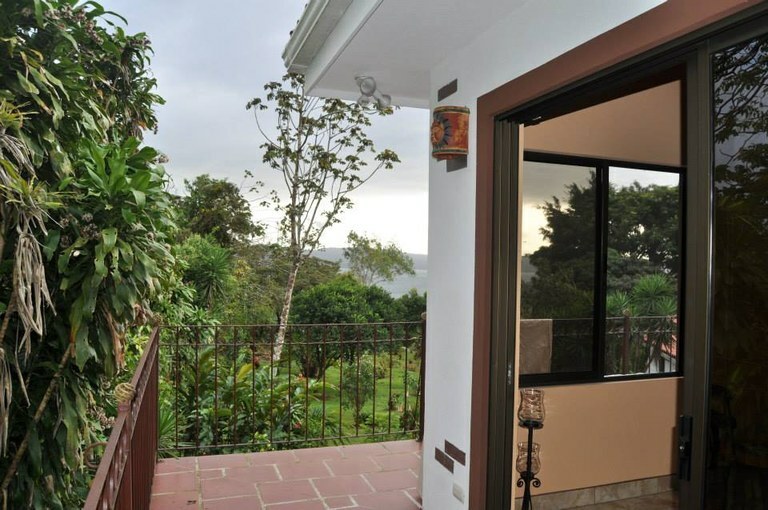 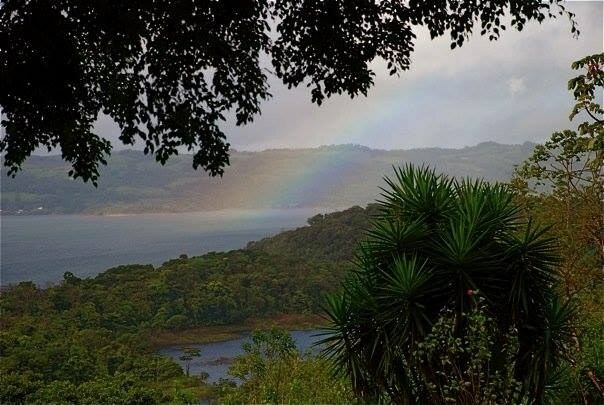 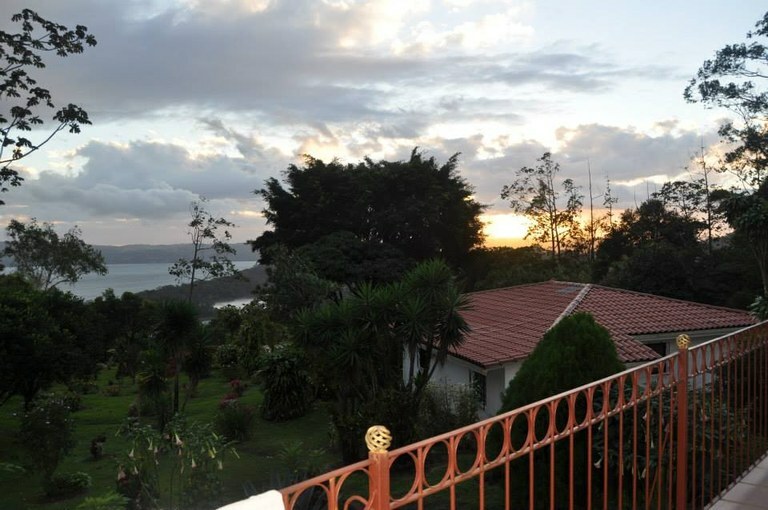 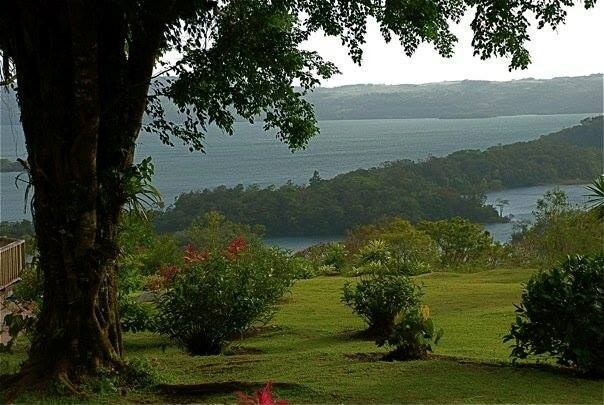 This beautifully landscaped 8.57-acre sanctuary with varieties of fruit trees and flourishing Costa Rican flowering plants and trees to attract the many species of birds and wildlife is truly incredible. 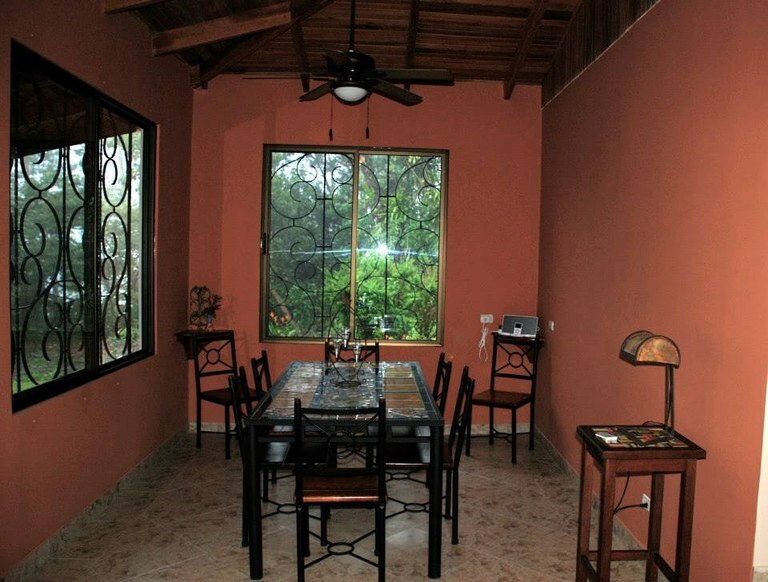 The main house has 3 bedrooms and 2 baths. 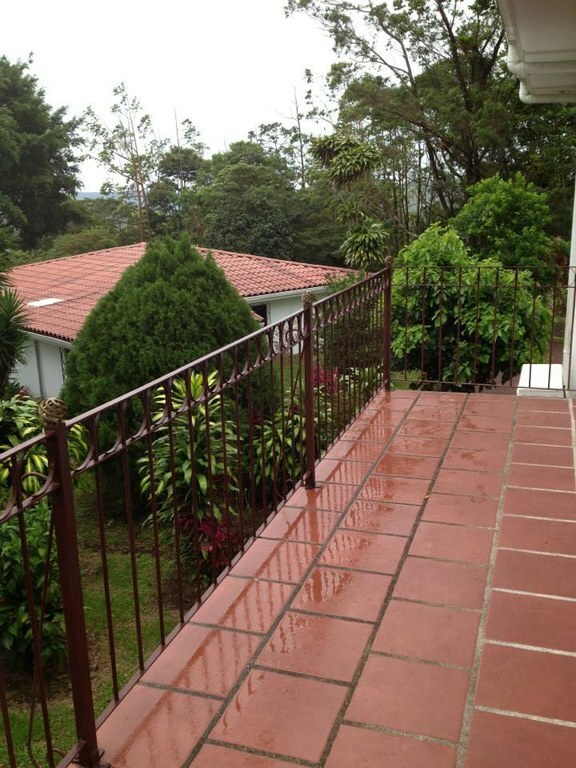 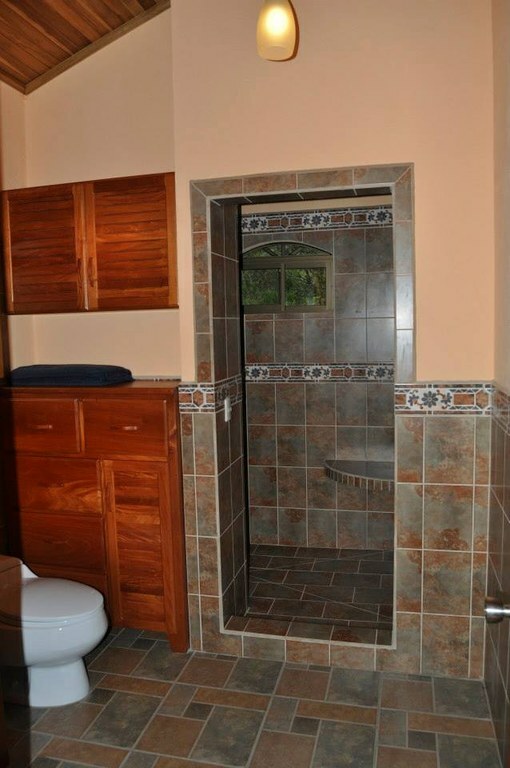 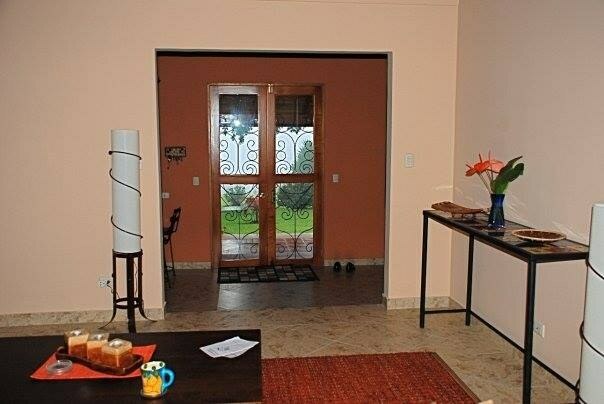 There is a separate 2 car garage with an apartment above which is a popular rental. 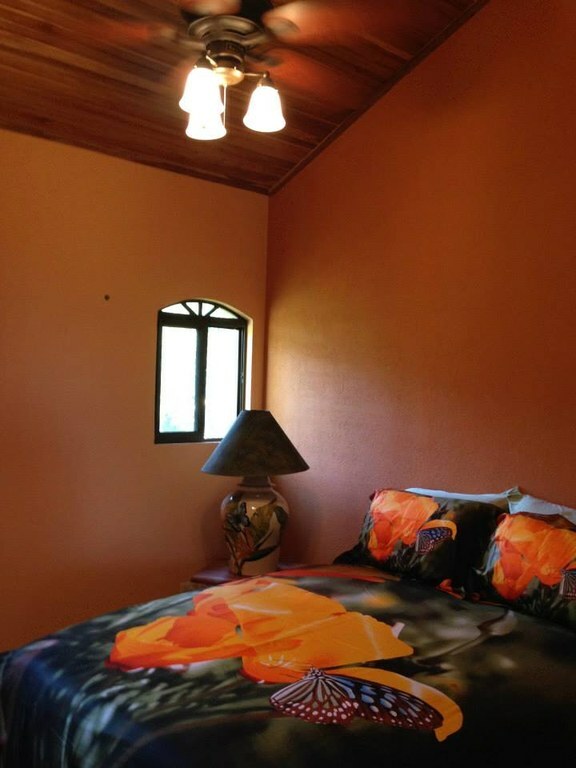 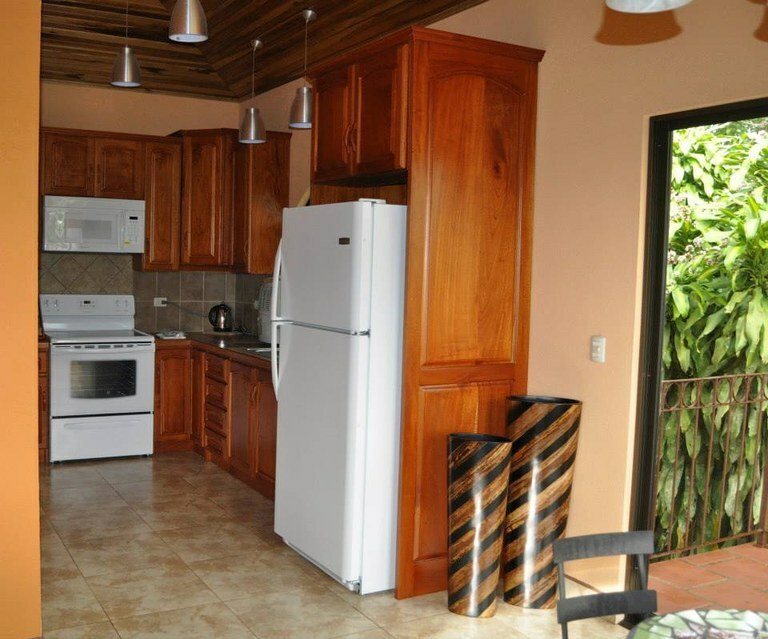 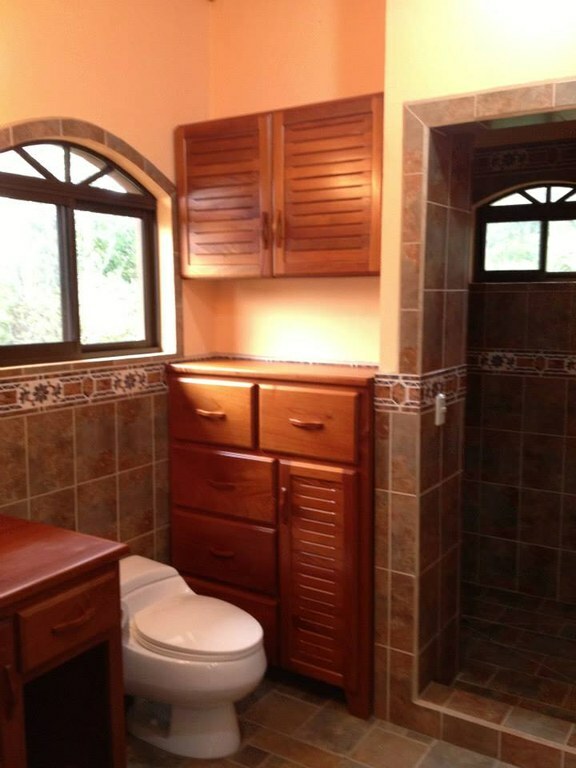 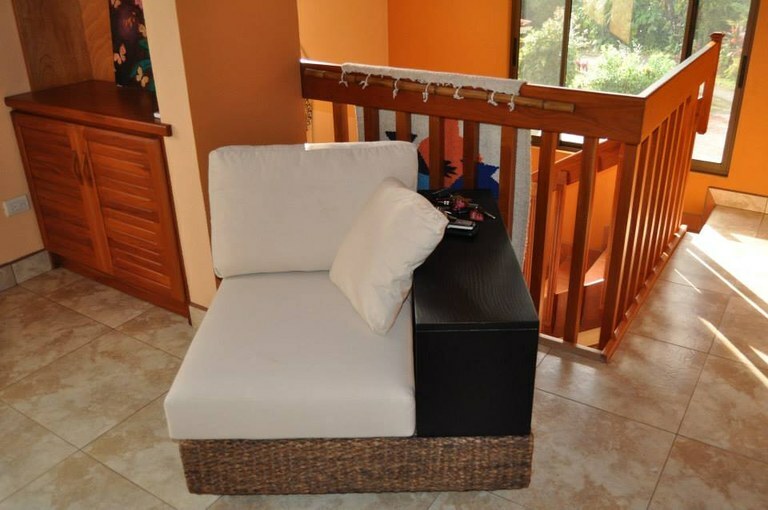 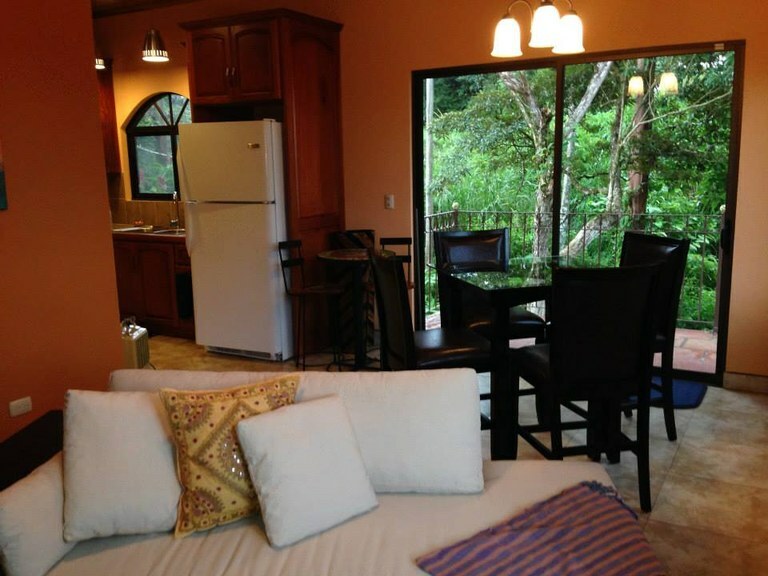 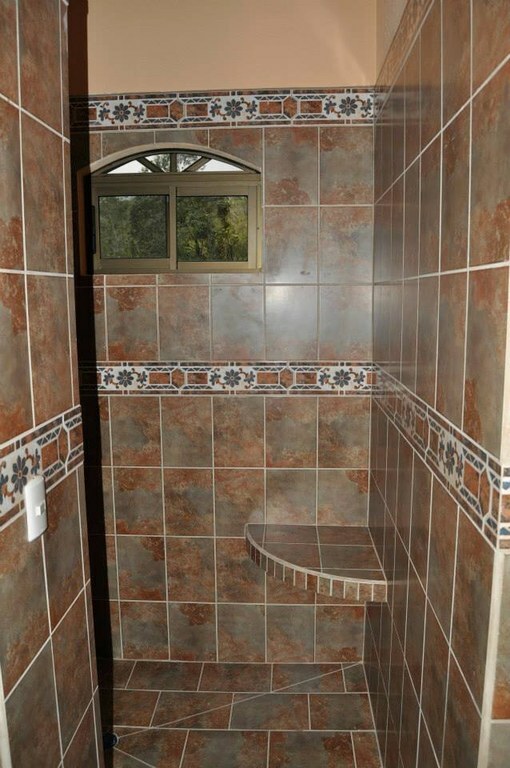 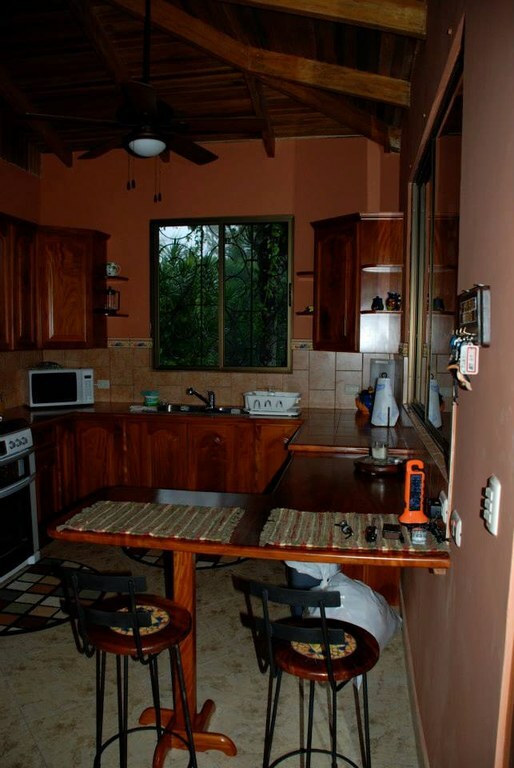 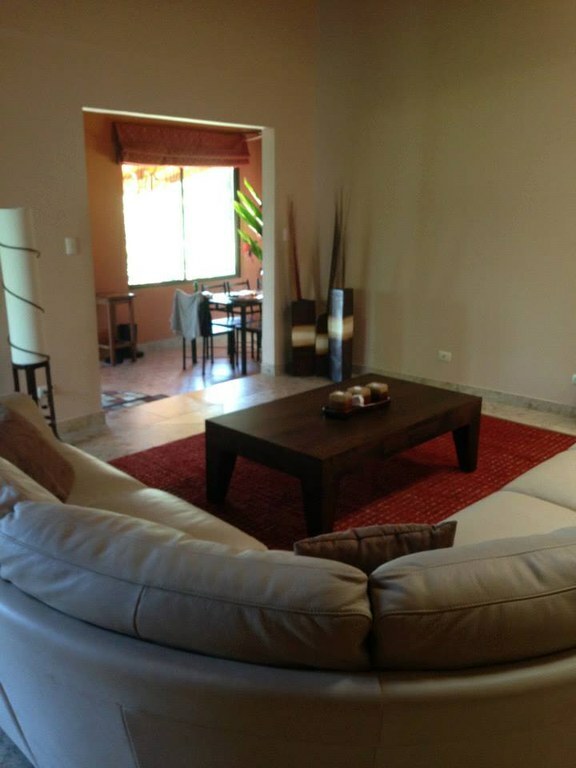 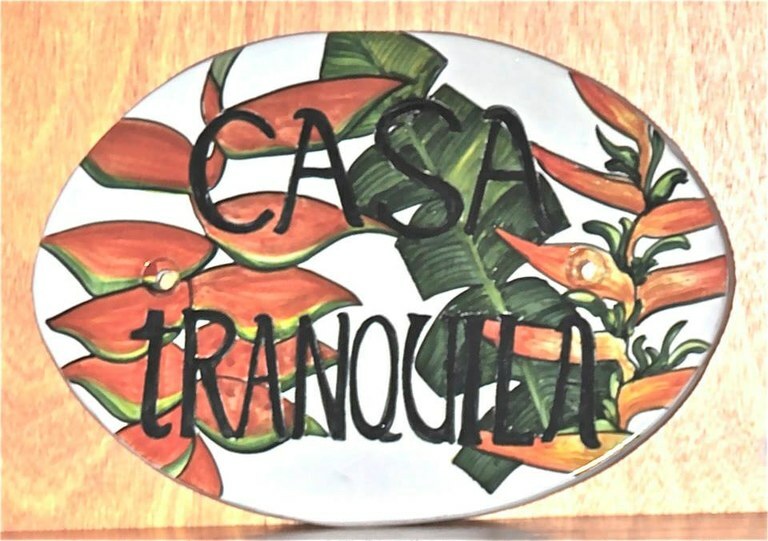 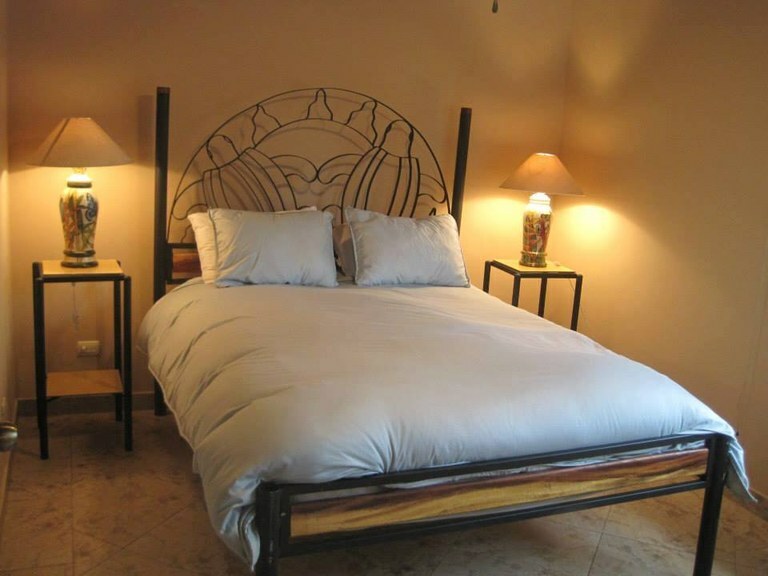 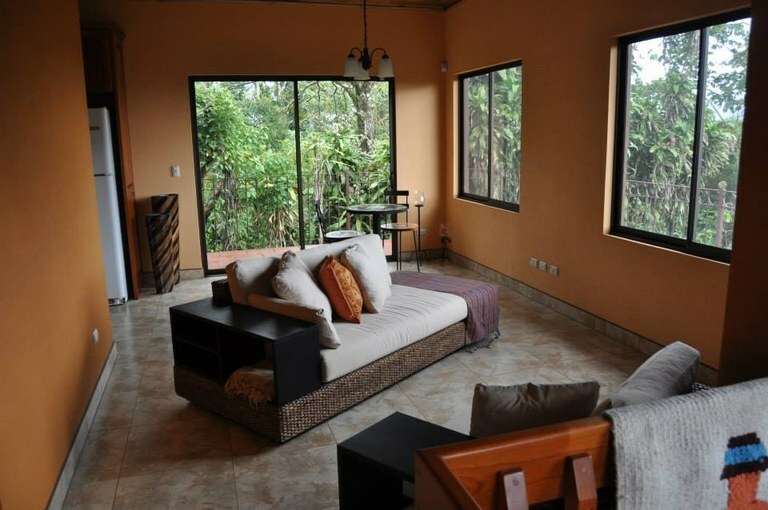 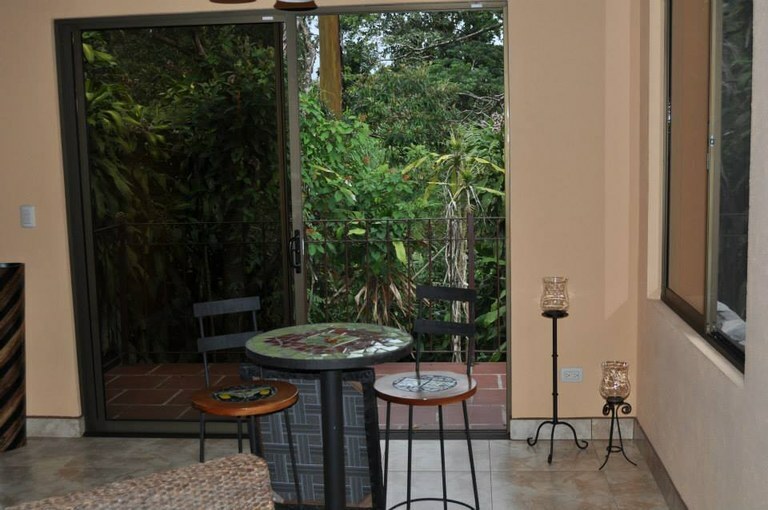 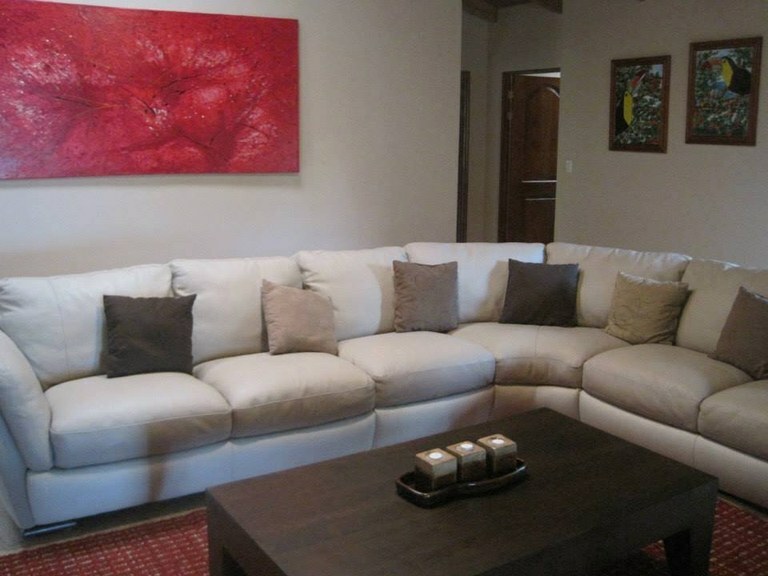 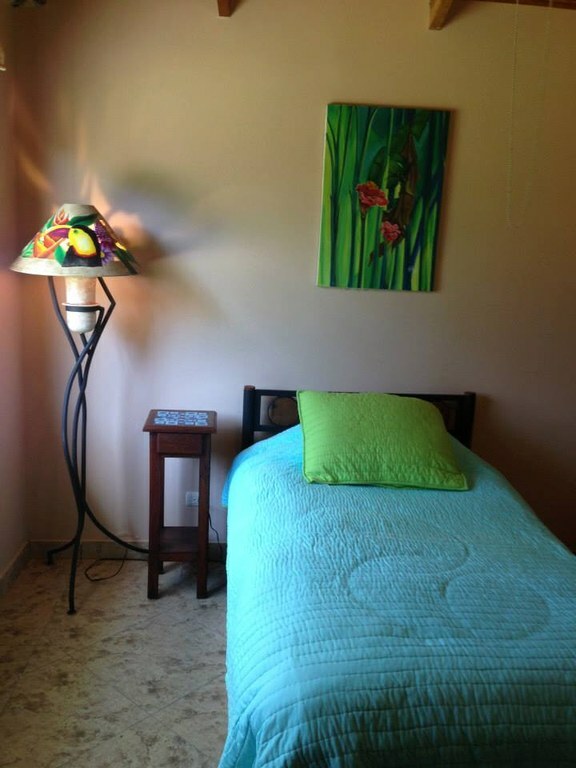 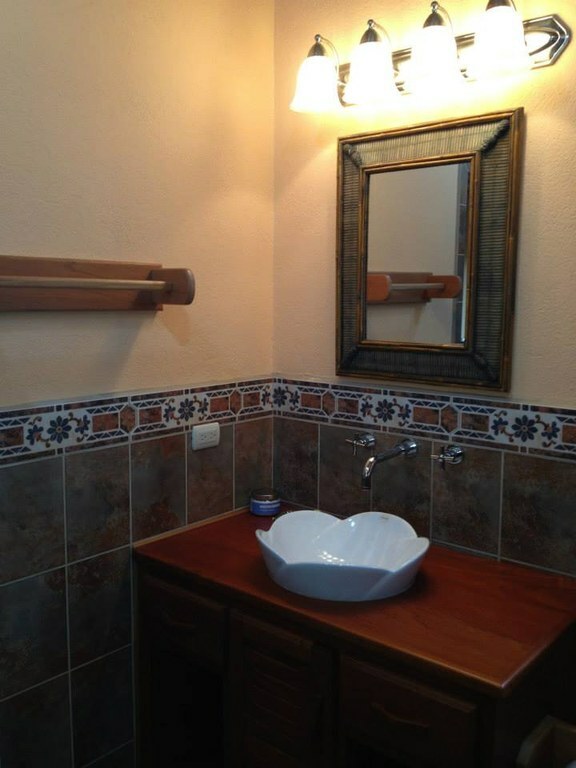 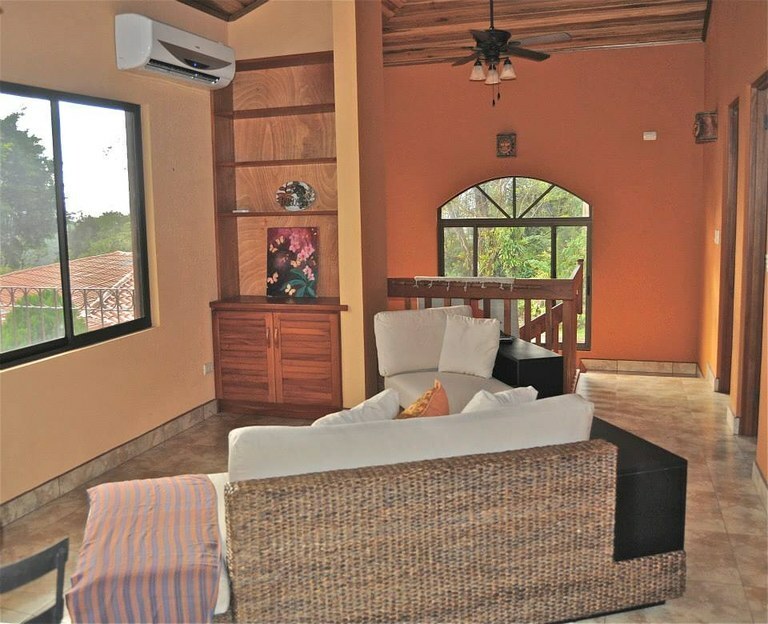 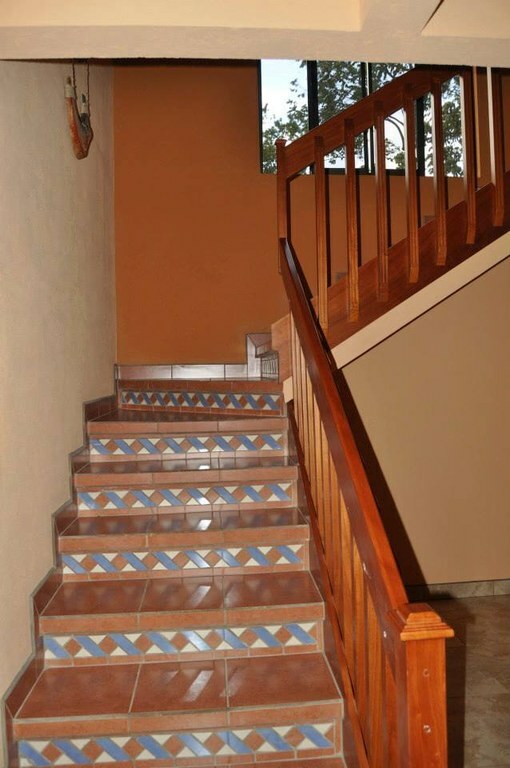 Both are tastefully furnished with local handcrafted Costa Rican artwork. 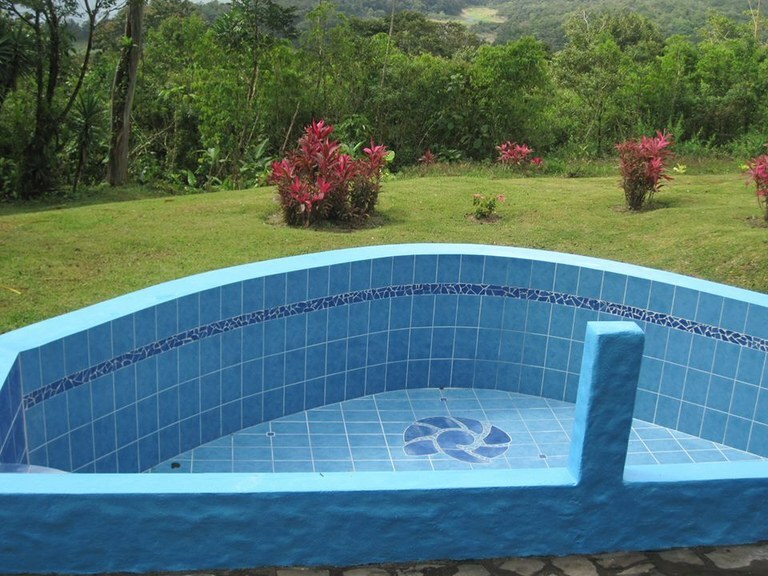 There is also a small pool on the property.